World No. 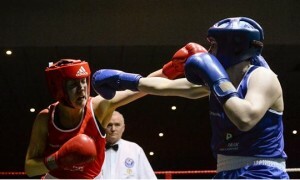 8 ranked welter Clare Grace and Ceire Smith recorded victories for Ireland versus Finland at the Ballina BC last night. Smith beat Satu Lehtonen on a unanimius decision, and Grace, a European Elite bronze medallist, chalked up a unanimous verdict over Mathilda Soukka. 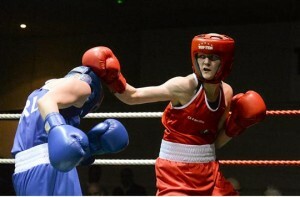 Elaine Harrison, Joanne Lambe, Louise Donoghue and Aoie Hennigan were also in action on last night’s card. Finland, who beat Ireland 5-3 in Offaly on Friday, won 4-2 on the night.